Don’t Stress Over Word Stress Sunday! 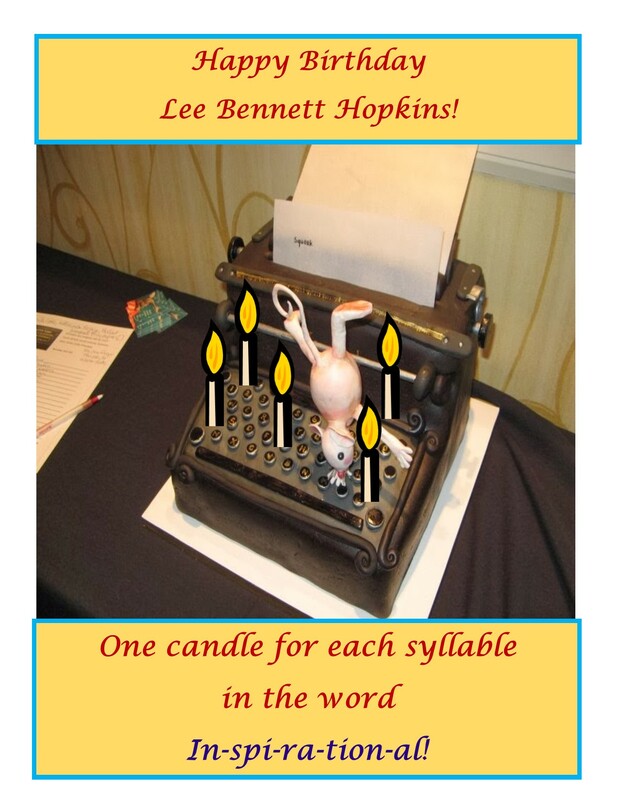 Mr. Lee Bennett Hopkins a Happy Birthday! Akiko White’s marvelous antique typewriter cake! Lee is our guest blogger on Saturday. 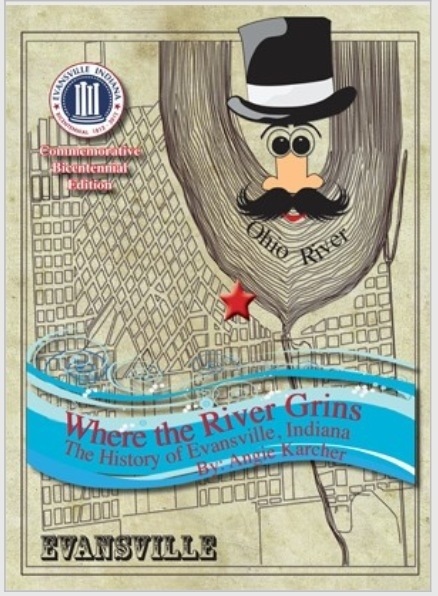 Check back then to learn more about this inspirational writer and what he has done for children’s literature and poetry. Thursday – Lori Degman donated Cockadoodle-Doo Oops – NEW – Just out! 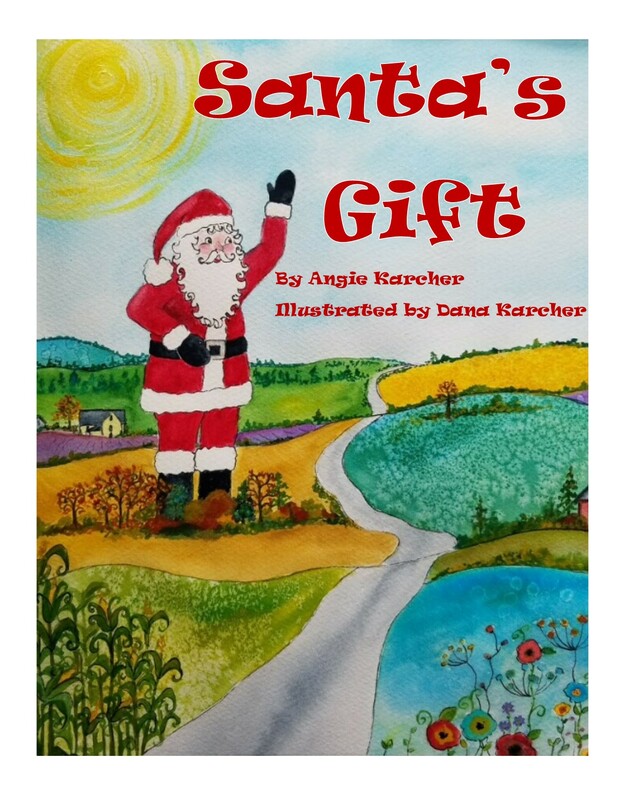 All Winners…Please email me at Angie.karcher@yahoo.com with your mailing address ASAP! Thanks to the authors for their generous donations and to all of you for reading the blog posts and daily lessons! I have not met today’s guest blogger personally but I know, without a doubt, we would get along brilliantly! She is a friend on Facebook and so kind and generous with her comments and in her time to support RhyPiBoMo. She recently critiqued a manuscript of mine and it was the most thorough, most informative critique I have ever received! I have a feeling that’s how she approaches all her projects. I’m please to have her here! In writing, one is over and over again a beginner. Every new project introduces an idea to an empty page through an endeavor of inspiration and discipline and frustration and joy that varies not only from project to project but from moment to moment, word to word. In my own writing, I am daily humbled by the process and all that I still have to learn — and to relearn, and to relearn again. This leaves me reluctant to do anything so bold as to give advice to other writers. But to the extent that I’ve managed to absorb a few learnings along the way, I’m happy to share those with others who, like you, like me, love to write in rhyme. Because in the world of words, we’re all in this together. So, here goes: four longwinded bits of advice that might (or might not) be useful to you. 1. Have at least two rhyming dictionaries. Rhyming dictionaries are a fun and practical resource for writing of any kind, but especially so for writing stories in verse. They vary in format and organization and in word inclusion, and it will take you a while to determine which dictionary best serves your purposes. 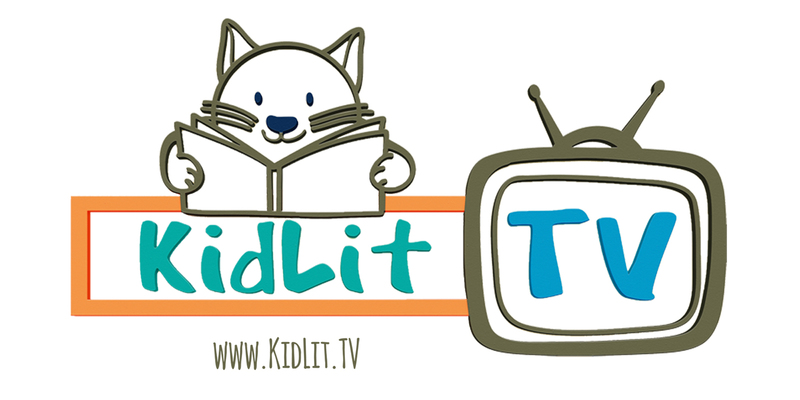 A good way to get to know a rhyming dictionary is to take a few of your favorite rhyming children’s books and to look up all of their rhyming words. Depending on the format of the rhyming dictionary, this can actually be more challenging than it sounds. Regardless, it will take you longer than you think, because you’ll get distracted by the delightful words you unexpectedly encounter, and by the ideas they potentially launch. Don’t be afraid to lose yourself for a while to the pleasure of browsing. Be sure to have paper and pencil handy before you sink in. Ideally, try to test drive a bunch of different rhyming dictionaries at your local library before you buy any. However, not all libraries have a wide range of rhyming dictionaries; and given that they’re generally housed in the reference area, you may have limited luck requesting them through interlibrary loan. But if you know of other rhyme writers in your area, consider having a rhyming dictionary collection amongst you, so that you can each try out all of the available rhyming dictionaries, without having to purchase them all. Eventually you’ll find your favorite (mine is Sue Young’s The New Comprehensive American Rhyming Dictionary), but you’ll also have at least one also-ran. And really, you can never have too many. 2. Read some books about poetic meter and form (but don’t freak out about the details). 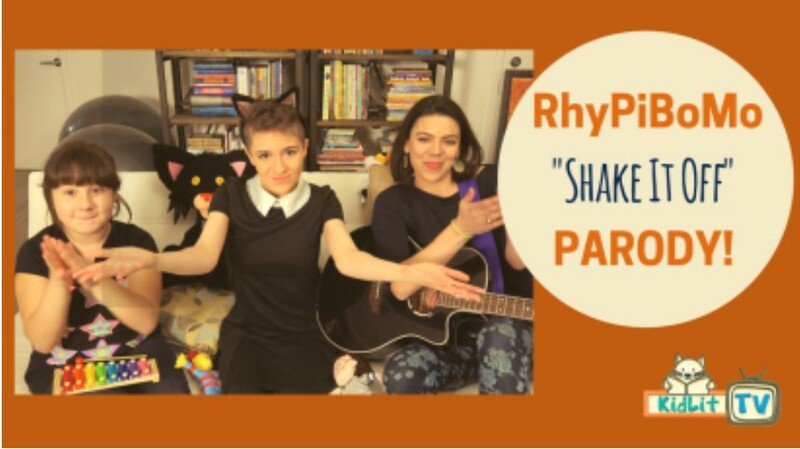 The terminology can be somewhat intimidating, but understanding the fundamentals of rhythm and rhyme will strengthen your ability to write rhyming stories. 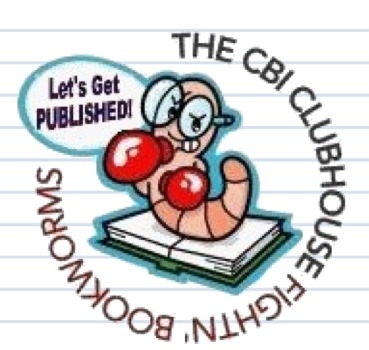 In additional to availing yourselves of all the lessons and blog posts of RhyPiBoMo, check your library for books such as Writing Metrical Poetry (Baer), The Ode Less Travelled (Fry), Poetic Meter and Poetic Form (Fussell), The Prosody Handbook (Beum and Shapiro), Rhyme’s Reason (Hollander), All The Fun’s In How You Say A Thing (Steele), and Poetic Designs (Adams). Don’t feel you have to read them all (unless you want to), but pick at least one to read in its entirety. Absorb the gist, but don’t panic if words like “prosody” and phrases like “iambic pentameter” leave you scanning the room for the closest exit. We’re all there with you. Hang on to your love-of-rhyme life raft, breathe deeply, and you’ll be fine. 3. Watch for common meter and rhyme issues. A series of single syllable words sets up a first-among-equals situation. Each word alone by default has its only syllable as its primary stress, but within the sentence, stressed and unstressed syllables will have to be distributed. Sometimes the words in your single syllable series will easily and universally be read in a consistent stressed/unstressed pattern by all readers. But other collections of single syllable words may be open to rhythmic interpretation, leading to great variation in how different readers read these lines. This can be a disaster, especially if such a line comes early in your text, before the cadence of your story has been established. So give extra attention to these spots in your story, in case they’re meter dealbreakers. Without realizing it, you may be pushing words into roles they’re not comfortable with. Your enthusiasm for the rhythm of your story may blind you to the fact that you’re asking, say, a word with a second syllable stress to stress its first syllable, or requiring a sentence to have a stress pattern that isn’t natural. One way to check for these errors is to go through your manuscript and mark every stressed syllable that you hear in your mind as you read. Then, scissor your pages into strips of one text line each. Mix those lines up and scrutinize them one by one in isolation. Have you marked a stress that doesn’t or shouldn’t exist? Another method is to have a writing partner or friend read your story out loud to you cold. He or she will slow down or even stumble in spots that don’t scan correctly. These spots undermine the integrity of your story. Be a good steward of your story and fix them. c. Rhymes that don’t meet a high enough standard. 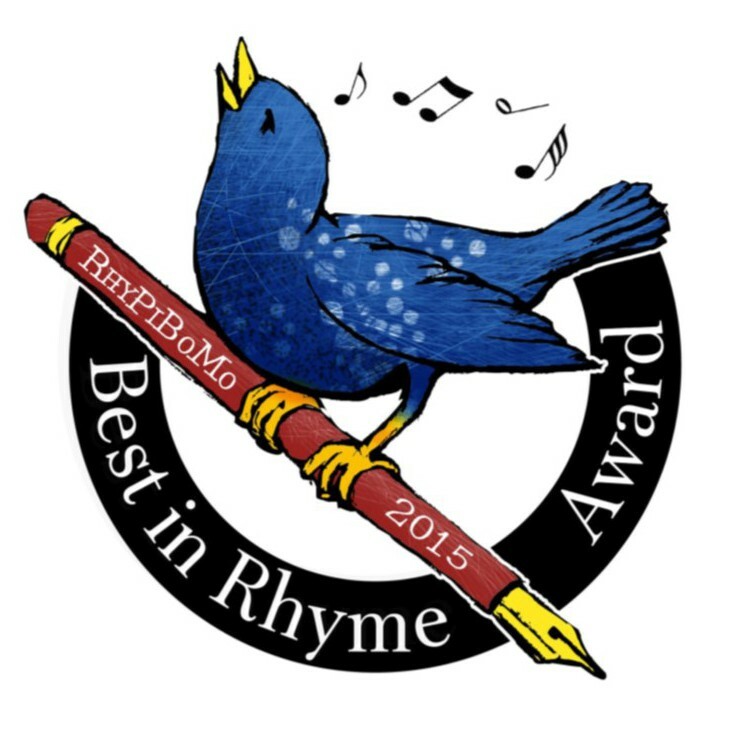 Rhyme isn’t just an end-syllable matter: a rhyme needs to include the word’s primary stress and everything after. This can be trickier than it sounds. Your rhyming dictionaries, and some study time with your favorite prosody handbook, can illuminate spots where your rhymes aren’t fully functional. In addition, give special attention to any rhymes you’re using that have been used a million times before by other writers. If you want to keep those rhymes in your story, you must bring something fresh to their usage. And, above all, pick rhymes that dance well together. It’s OK for one to be the lead, but you don’t want a diva to be dragging a wallflower across the floor. Or vice versa. It just causes the other words to stare and makes everyone uncomfortable. 4. Finally, critique your story not just with your mind, but with your full self. When you think your story is done, set aside a chunk of time, get up out of your chair, stand tall, and read your story out loud, in full storytelling manner, at least fifty times in a row. Without a break in between. Don’t think as you do this: just experience your story fully, over and over and over again. Let your words and phrases and sounds play out kinetically. Feel the gallops, the jingles, the trills, the thumps, the vibrations, the warps, the chimes, the resonations. And then, on the last read, tap into the thinking part of your mind, and let it notice and observe. Pay attention to spots where you hesitate — where there might be a word that’s hard to say, or a phrase that’s dull. Even more importantly, notice those places you linger. Where a sentence is so playful you actually smile. Where an alliterative buzz makes your lips tingle. Where the rhythm compels not just your toe but your whole body to tap out the beat. Notice the moments where your breathing quickens. Where it slows. Allow your experience and observations to guide you to a deeper knowledge of your story’s strengths and flaws. If you do this, by the end of the final read, you’ll know exactly what you need to do to make your story the best it can be. And when you are finished with your story, then all the work that you’ve done, and the things that you’ve learned, and the skills that you have gained, will lead you back full circle. To a new idea. And a blank page. 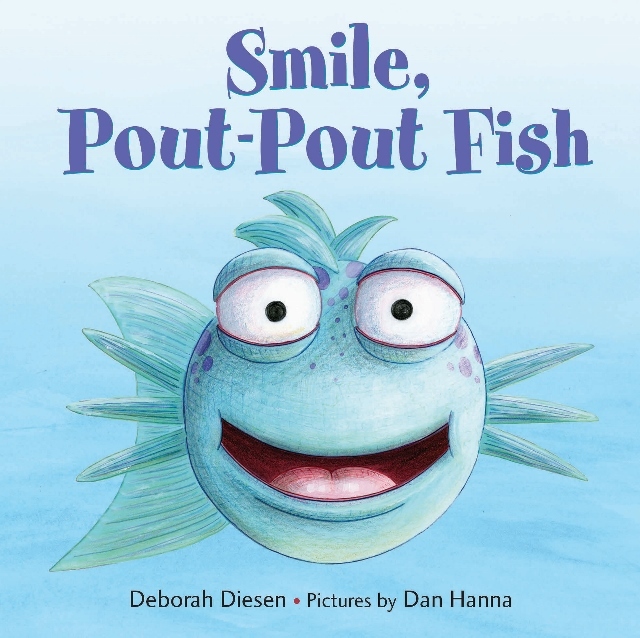 Deborah Diesen’s first book, The Pout-Pout Fish, illustrated by Dan Hanna, was published in 2008 and spent two weeks on the New York Times bestseller list for children’s picture books. 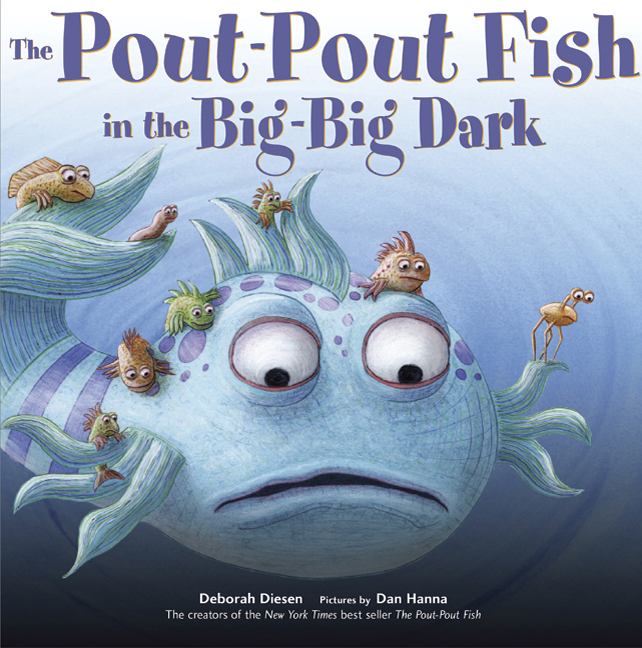 The Pout-Pout Fish was followed by a sequel in 2010, The Pout-Pout Fish In The Big-Big Dark. A third adventure for Mr. 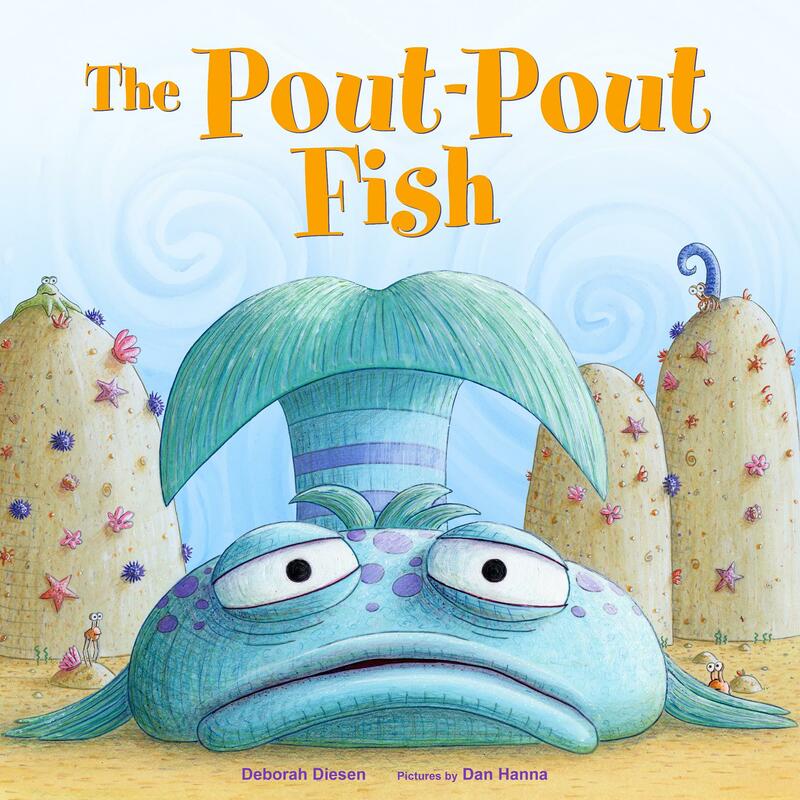 Fish and his friends, The Pout-Pout Fish Goes To School, will be published summer 2014. Debbie is also the author of a new series of mini-adventures for The Pout-Pout Fish, board books created especially for babies and very young toddlers. The first of these, Smile, Pout-Pout Fish, was released in January, and will be followed by Sweet Dreams, Pout-Pout Fish next year. 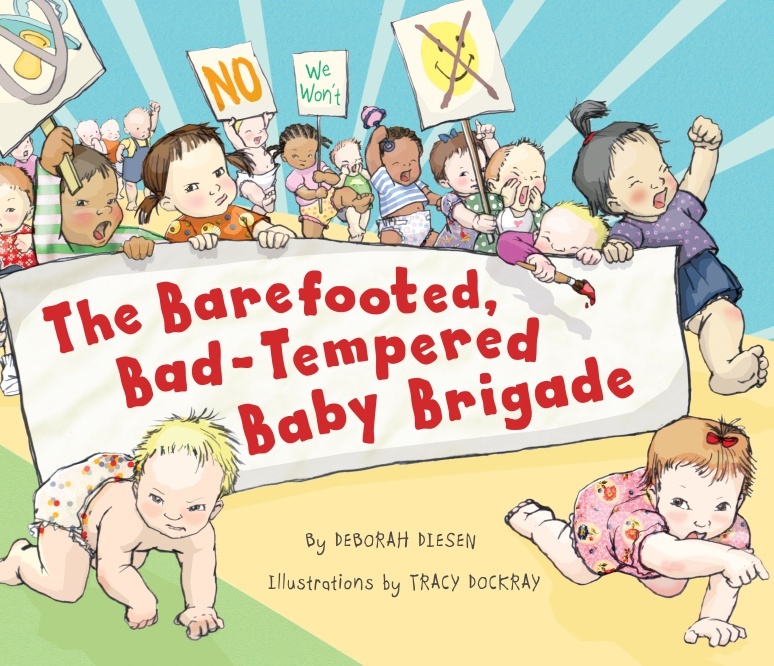 Her other books are a rhyming story called The Barefooted, Bad-Tempered Baby Brigade (illustrated by Tracy Dockray) and a non-rhyming story called Picture Day Perfection (illustrated by Dan Santat). 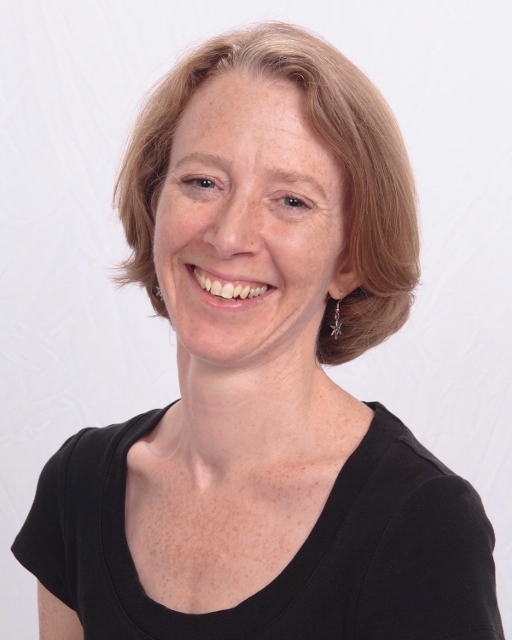 Previously a bookseller and a reference librarian, she works at a small nonprofit organization as bookkeeper and business manager. She and her family live in Michigan. Understanding word stress is the key to improving your scansion, meter, rhyme and rhythm! All words of more than one syllable have what is called word stress. This means that at least one of the syllables is l o n g e r and louder than the other syllables. Choose the part of the highlighted word that is stressed and write it on the line at the end of the sentence. 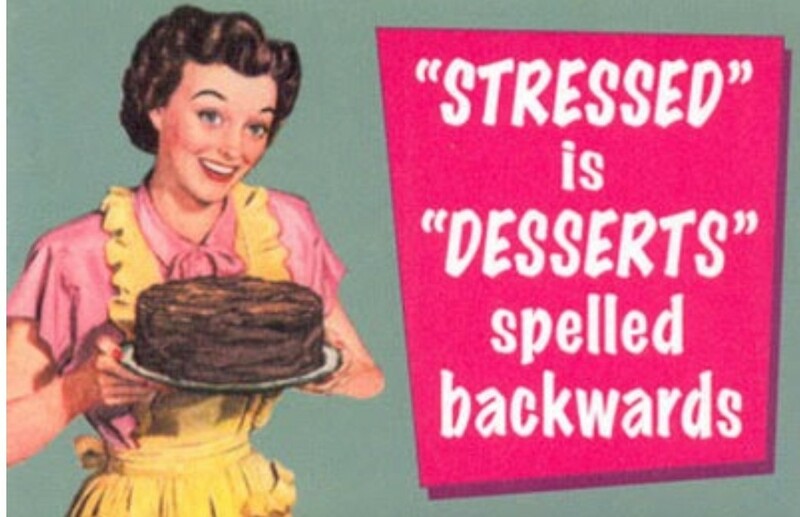 Don’t get stressed…eat chocolate cake! In many cases, word stress must simply be learned as new vocabulary is acquired. However, there are several rules for word stress which can make it easier to deal with. Listen to the following compound nouns. Can you hear the word stress? In each of these examples, the first part of the compound gets the stress. Listen to the following noun+noun compounds. Can you hear which part of the compound gets more stress? Phrasal verbs (a.k.a. two-word or two-part verbs) are generally made up of a verb and preposition. For many of these, correct word stress is especially important as they have compound noun counterparts. In the following examples, the words on the left are phrasal verbs. The words on the right are nouns. In phrasal verbs, the preposition gets the word stress. If they have a noun counterpart, however, it gets the stress on the first part. Homographs are words which are written the same way but which have different pronunciation. In English, there are many words which have the same spelling, but whose part of speech changes with the word stress. If you listen carefully, you will hear that the vowel sounds change depending on whether they are stressed or unstressed. This is a really good video that thoroughly explains stressed and unstressed words and how they interact with each other when we speak. It is about 8 minutes long but worth listening to! Writing Exercise: Write out a number of sentences. Read each of them stressing a different word each time you read them. Notice how the meaning changes depending on which word you stress. Don’t be afraid to exaggerate the stress. Thank you, Debbie Diesen, for so many good thoughts. And many thanks to Angie for another great lesson. 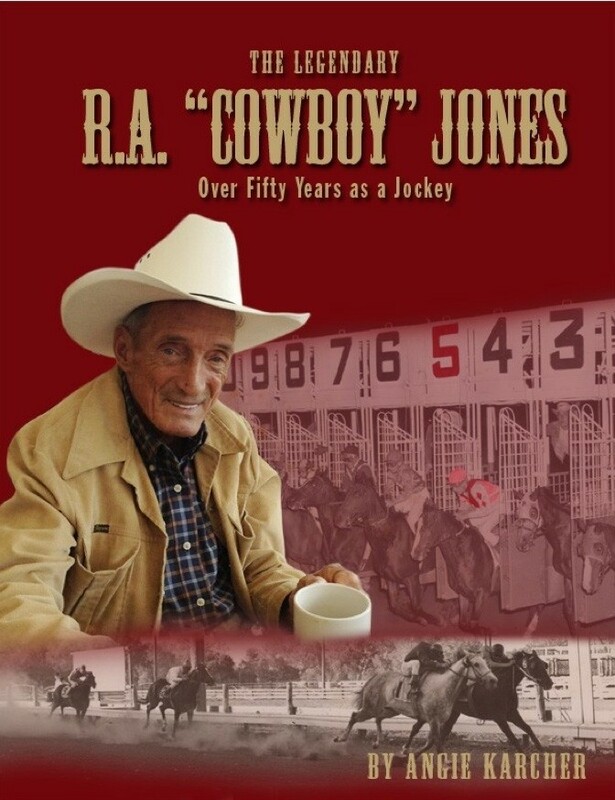 Can’t wait to buy a few of these books. Great lesson! Thanks for the lessons on showing where the stress in words do occur. I’m even glad the dictionary does show the stressed syllable in a word. Thank you Deborah for sharing your helpful bits of advice. 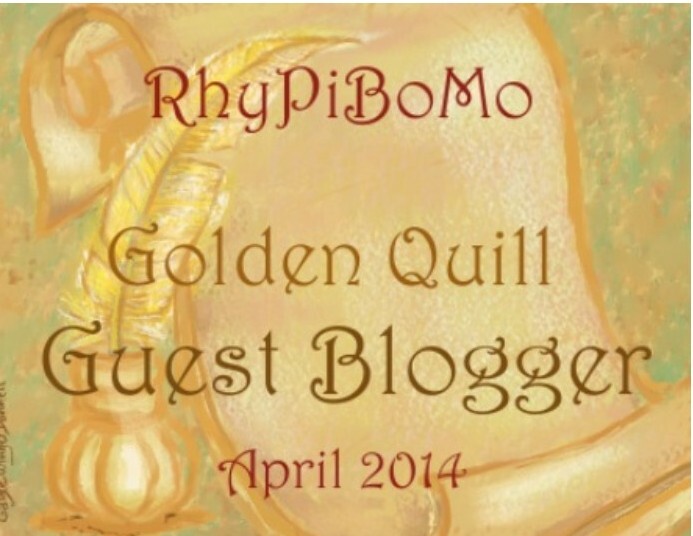 Thank you Angie, for the prize and for another day of RhyPiBoMo inspiration! Thanks Debbie for advising us to read our stories aloud at least 50 to experience them. Thanks Angie for the helpful lesson on stresses. Thank you Angie for this opportunity to learn so much! “Pick rhymes that dance well together.” I like that. It’s good to know the stress of a word to know it’s meaning. Thanks for the win! I think I need to look for a rhyming dictionary. I use RhymeZone all the time when I am at home, but a dictionary would be nice for on the run or at our writing group meetings. I’m a huge Beatles fan. Paul and John wrote their music by ear. They followed a similar rule. Rather than recording the early songs, they waited to see if they remembered the song the day after they wrote it. If they did, they knew it was a good one. There were lots and lots of good ones! Great advice with the dictionary I found I was using 2 or three just deciding which I like. I will be thinking in word stress all day now! Love the phrase “rhythmic interpretation.” I’m definitely guilty of trying to force unnatural stresses when I just really, really want to use a certain word. I usually have to throw a complete temper tantrum before finally letting go of the offending word. I’m going to have to reread this lesson a few times to make sure that I’m confident about those stress rule subtleties. Thank you for bringing them to our attention. Who needs LOTS and LOTS of work with this exercise? Yours truly. LOTS and LOTS of practice needed, required. Thank you for today’s guest blogger, Angie. Debbie, I love your modesty. I also love everything you had to offer us today. You are a great resource for us. Thank you. I have always loved rhythm and I am good at syllable counting (even though in English is a bit more difficult) I have enjoyed the excercises here. Thank you!!! I got a little confused on the types of words and which words are stressed. Mainly, the Phrasal vs. Compound Nouns and Noun+Noun Compounds. For the Noun+Noun Compounds, aren’t there more stresses than just one? For example, Geiger Counter has 2 stresses and two unstresses, i.e. Gei (stressed) ger (unstressed) coun (stressed) ter (unstressed) but air conditioner would be air (stress) con (unstressed) di (stressed) tion (unstressed) ner (unstressed) which is two stresses and three unstresses. So, I am having a hard time understanding the part about the first part of the compound getting the stress. Can you clarify for me? But, I’m glad to say I got 100% on the quiz. Wonderful list of books on poetic meter and form, Debbie! When working at home, I’ve found rhymezone to be the most helpful. I get somewhat frustrated with my old-fashioned rhyming dictionary, but maybe that’s because it’s not the right one for me. Who knew there could be such variety in rhyming dictionaries? A great lesson on stress. I find that on MOST stressed syllables (not all) you can feel your jaw drop down. Example, when I place my hand under my chin and say the word PEN-cil, my jaw drops down on PEN. Thanks, Debbie and Angie, for a great post! Angie, your exercises are so helpful. Thank you Deborah and Angie.